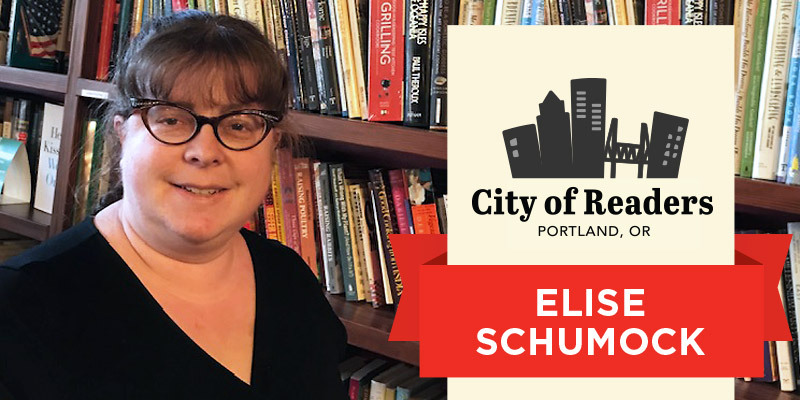 This month in City of Readers we're featuring Portland's first book publican, Elise Schumock, owner of the Rose City Book Pub. 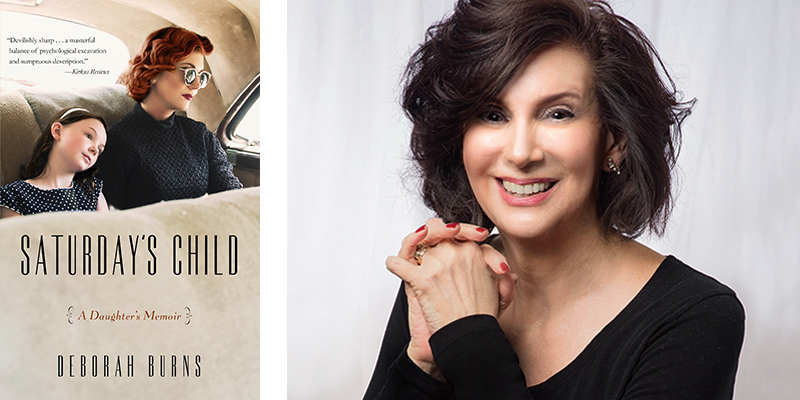 Wrong Highway by Wendy Gordon. It’s about suburban discontent in the 1980s, a lot like Revolutionary Road with compelling, fully developed characters. Describe your first memorable reading experience. The first book I read entirely on my own was Popcorn by Frank Asch. This bear accidentally makes so much popcorn it fills his whole house and he had no choice but to eat it all. It tapped into so many concerns of childhood: making a mistake you didn’t see coming, trying to solve problems that are way outside of your ability, and having a food you love in abundance. 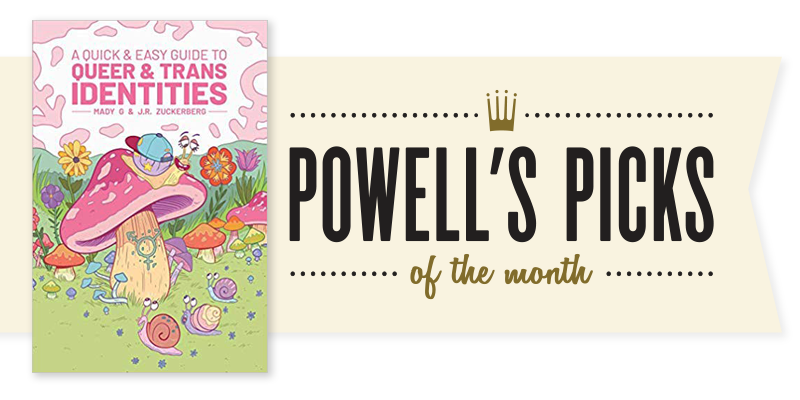 This week we're taking a closer look at Powell's Pick of the Month A Quick and Easy Guide to Queer and Trans Identities by Mady G and J. R. Zuckerberg. A slim graphic novel, A Quick and Easy Guide to Queer and Trans Identities features humorous, borderline psychedelic illustrations of people, snails, and fantastical forest creatures having intimate talks and cavorting with friends in safe, idyllic natural settings. It’s a gentle, joyously weird celebration of the many ways that people can identify in terms of sexuality and gender that emphasizes the beauty in self-acceptance and individual expression. When I was six, my dad signed me up for a marine biology class at the community college. There were courses available to elementary school kids on Saturday mornings. The old Hardie Building was just a few blocks from the ocean in Beverly, MA. I remember walking down to the beach to collect seawater for an experiment. I liked beachcombing along the way because the instructor would tell true stories about the things we stumbled across, like that mermaid purses weren’t just an extension of a dried up, pile of seaweed. They were egg cases for small sharks. 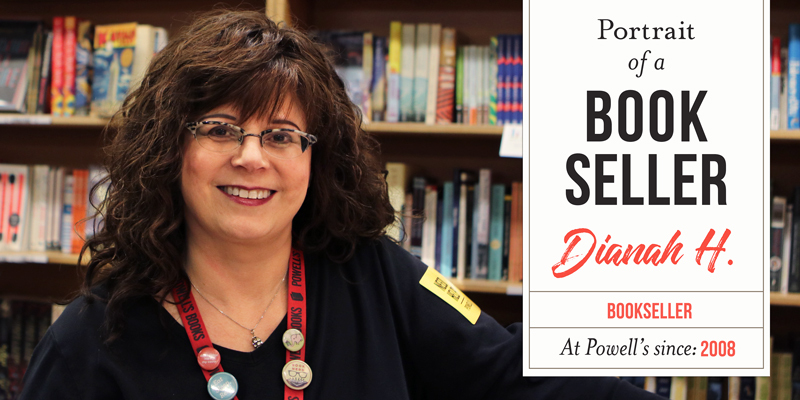 Portrait of a Bookseller: Dianah H.
How would you describe your job to someone you just met? I’m a matchmaker! I match people with the book they didn’t know they wanted. 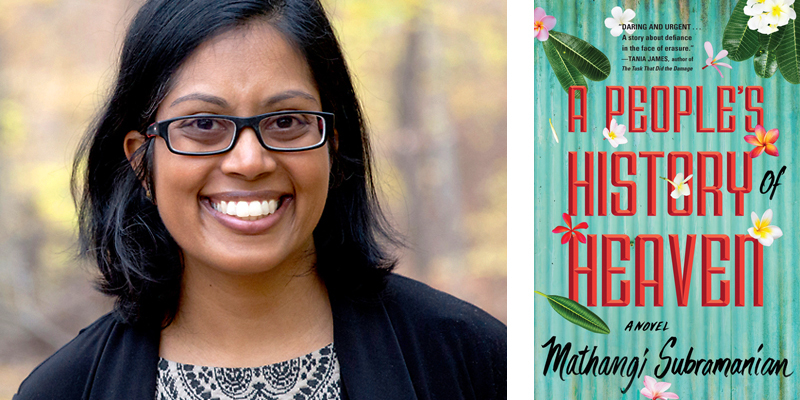 My focus is on literature and local authors. I also write reviews for shelf-talkers in the store and blurbs for the website. Smoke City by Keith Rosson, Red Clocks by Leni Zumas, and Mammother by Zachary Schomburg (sorry, I can’t pick just one!). Born and bred in Portland. Every evening, the limbs of the frangipani tree that shaded our second story apartment shivered and rustled, strewing star shaped blossoms onto our balcony’s floor. Balmy lake breezes mixed the petals’ thick perfume with the aromas of brewing coffee and fried snacks wafting from our neighbors' kitchen windows. In the distance, auto rickshaws and motorcycles revved their engines, announcing the start of Bangalore’s evening commute. The minute I heard the creaking branches, I'd stop what I was doing and come outside. Leaning over the balcony’s wrought iron railing, I smiled and waved at the black-haired girl who was, inevitably, perched somewhere on the tree’s trunk, her bare feet tight against the rough bark, her long fingers plucking flowers. I woke early on our first morning on Kaua‘i. Early, because I always have a hard time sleeping my first night in any new bed, and early because my body was two hours ahead, on Portland time. I started a pot of Kona coffee and opened the curtains to the lanai. In Portland, the sun had already risen, but I knew it was still dark, cold, wet — the 45th parallel in February. In the tropics, darkness faded into purple and gray shadows, revealing the outline of swaying palms. The peculiar physics of the condo’s location on C-shaped Keoniloa Bay meant that, somehow, you could see the sun both rise and set, dawn to dusk, beginning then ending then beginning again. 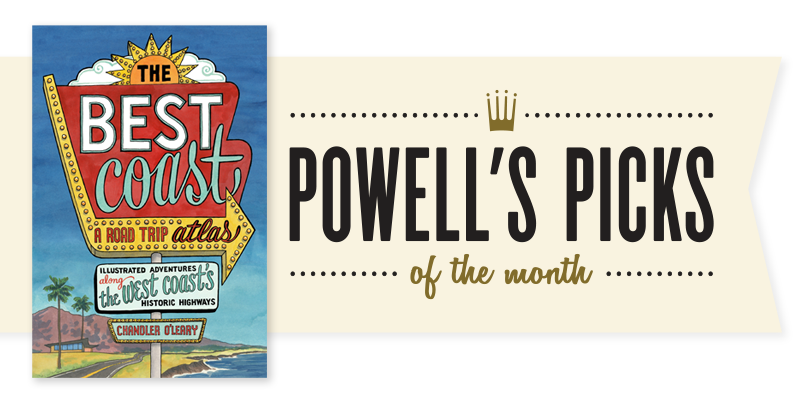 This week we're taking a closer look at Powell's Pick of the Month The Best Coast: A Road Trip Atlas by Chandler O'Leary. We’re enthralled by artist Chandler O’Leary’s road trip guide to the West Coast, The Best Coast: A Road Trip Atlas. 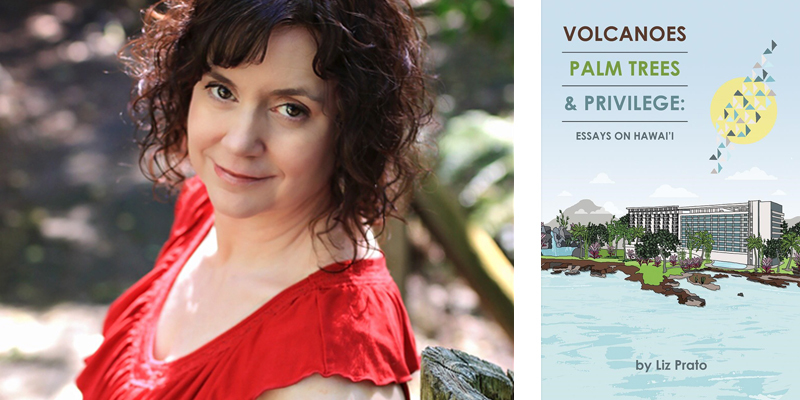 It’s not just that Portland gets its own mini-chapter featuring Powell’s (although we’re not immune to flattery). 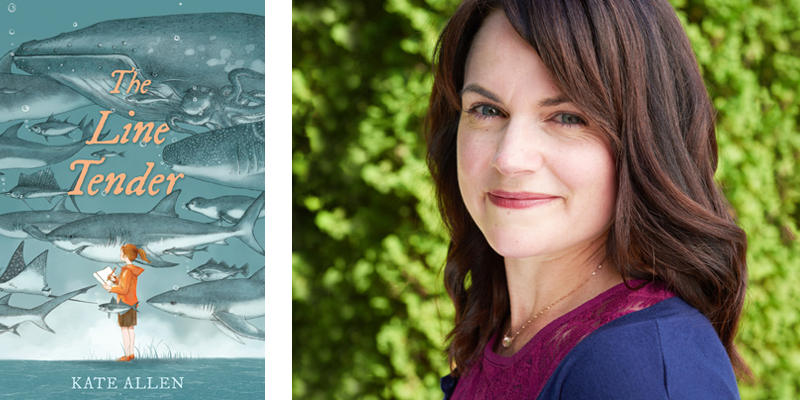 It’s that The Best Coast may be the quirkiest, prettiest, and most enthusiastic guide/love letter to the coast we call home to ever land on our desks. It happened when Michael Corleone saw Apollonia Vitelli for the first time in The Godfather. Thunderstruck. He just knew. It was a light bulb flick, the eureka moment when everything else melts away and you’re faced with an unexpected future — if you accept the challenge. Several years ago, in a museum in London, I was gobsmacked by an idea that hit me as I stared at portraits of trailblazing women from the 18th century. 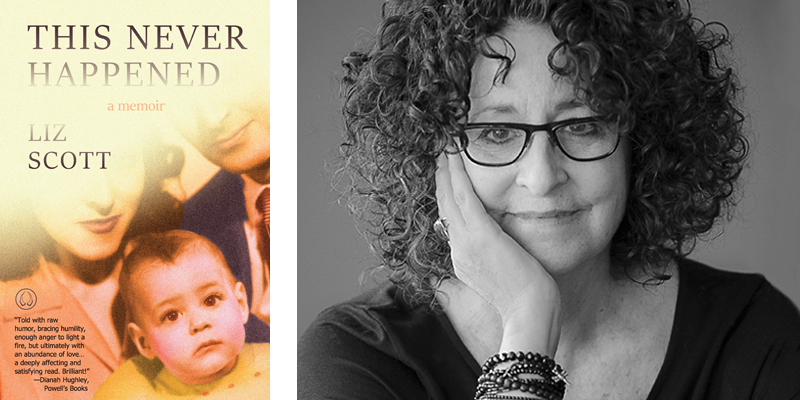 They reminded me of my own unconventional mother, a woman who had skirted the rules all her life, concocting her own version of womanhood — and motherhood — in the same determined manner. I suddenly knew that I had to learn more about them and then write about her. Whenever we’re feeling blue, a stroll through the kids’ sections at our stores perks us right up. The rainbow of covers, happy families browsing books, and enthusiastic Kid Pick customer recommendations never fail to delight us. 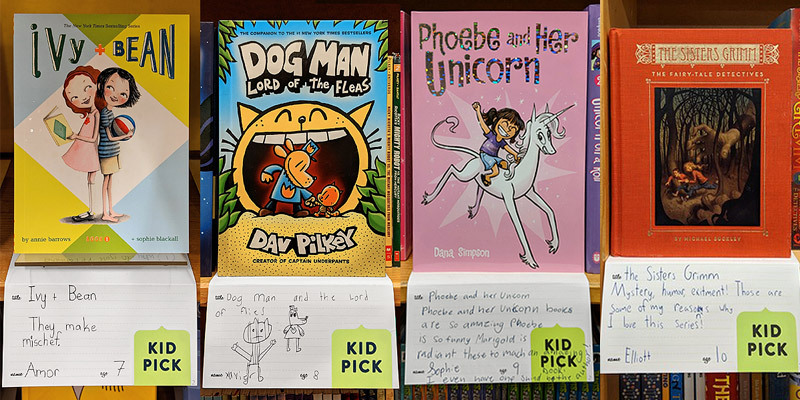 Here are some recent reading suggestions from the witty, adorable future booksellers of America.